at industrial site. Tube bundles have been removed. 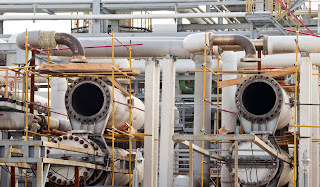 Shell and tube heat exchangers are regularly employed throughout industrial and commercial sites as a means of producing heated or cooled fluids. They consist of a pressure vessel and an internal tube bundle. 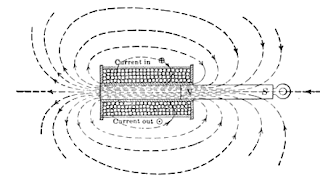 The flow paths of the pressure vessel and the tube bundle are isolated from one another, giving a shell and tube heat exchanger four nominal connections. Most often, the subject process fluid to be heated or cooled will flow through the pressure vessel, contacting the surface of the tube bundle contained within. If the heat transfer fluid flowing through the tubes is warmer than the process fluid in the vessel, heat will conduct through the tube wall into the process fluid, increasing its temperature. 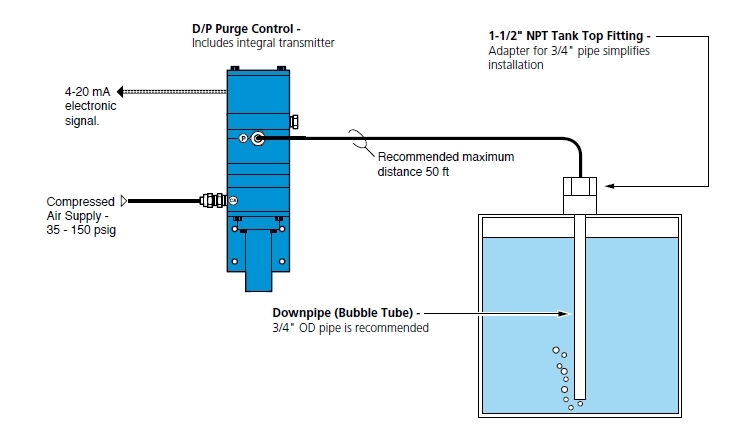 If the fluid in the tube bundle is cooler than the process fluid in the vessel, the process operates in the reverse fashion. Construction details of shell and tube heat exchangers can vary, but the basic operating scheme remains constant. 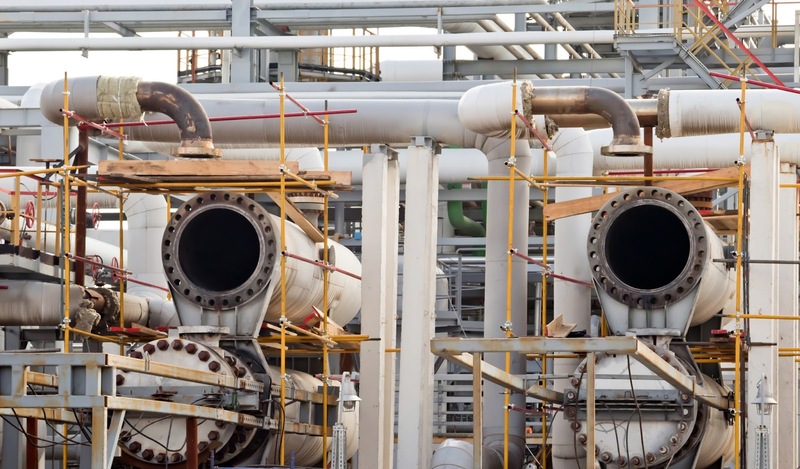 The lack of moving parts and ruggedly constructed nature of shell and tube heat exchangers tends to grant them a good measure of longevity for most applications. Regardless of any exceptions to that statement, there will eventually come a time when refurbishment or replacement is needed. 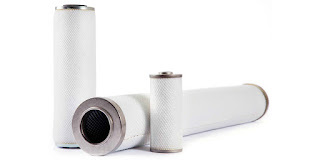 If the pressure vessel is serviceable, or can be made so with a reasonable amount of cost, replacing the tube bundle may be the main element of an operation aimed at returning the heat exchanger to like new service. Tube bundles are just that, bundles of tubes. With the right set of dimensional information and specifications, an identical fabrication can be purchased and put in place. It is not always necessary to revisit the original manufacturer. If drawings are still on file for the unit, sufficient information can be gleaned from them to produce a replacement tube bundle that will provide rated performance. Ordering up a replacement tube bundle is not complicated, but the operation can be smoothed out through contact with involvement of an experienced engineer that can make sure all the necessary information is on hand and step you through the process. 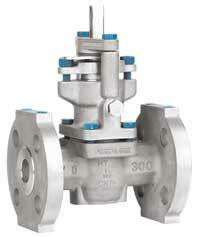 Gate and globe valves see common usage throughout fluid processing industries. 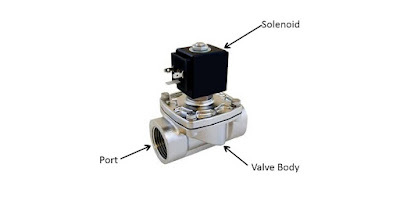 The correct procedure for valve selection includes an evaluation of the process media, environment, and how the valve will need to perform. 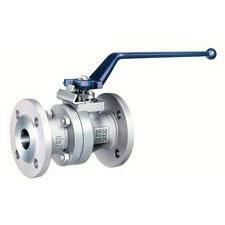 Gate valves, unless specially adapted, are intended for applications requiring only fully open or closed service. Their slow operation is advantageous at preventing hammering in the piping system and a fully open gate valve presents little pressure drop. 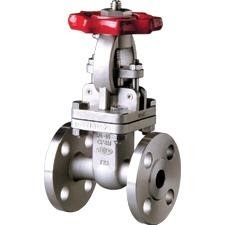 Globe valves are well suited for shutoff and throttling operation, controlling fluid flow at points between fully open or closed. The "Z" pattern of their fluid path does add some pressure drop. 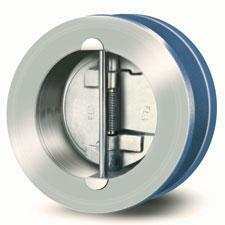 Selecting the right valve construction material is an important element of a successful installation. Aloyco, a Crane brand, recommends consideration of several factors. 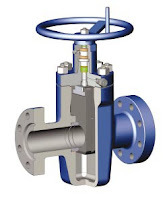 Stainless steel valve construction will provide an additional measure of corrosion resistance and may be a selection that extends the useful life of a valve. More detail is included in the document included below. Share your fluid control requirements and challenges with a specialist, combining your process experience and knowledge with their product application expertise to develop effective solutions. Most of us are familiar with centrifugal pumps and their generally understandable operating design. 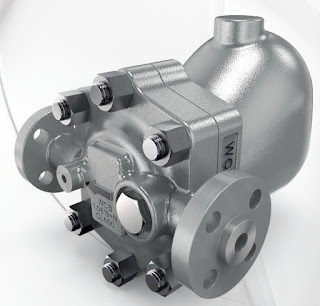 A regenerative turbine pump is significantly different in the way in which liquid moves through the impeller section, enabling this pump type to prove advantageous in a number of industrial applications. 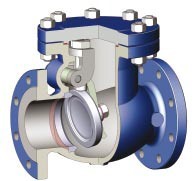 A centrifugal impeller basically traps some liquid at the inlet and rapidly slings through the discharge port. 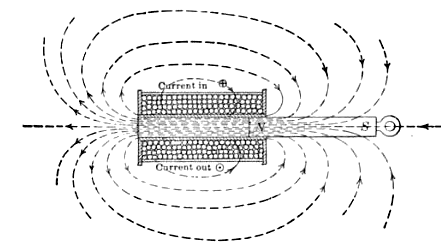 The liquid velocity is increased by the impeller and manifests as outlet pressure. The key distinction here is that the liquid enters and exits the impeller only one time. 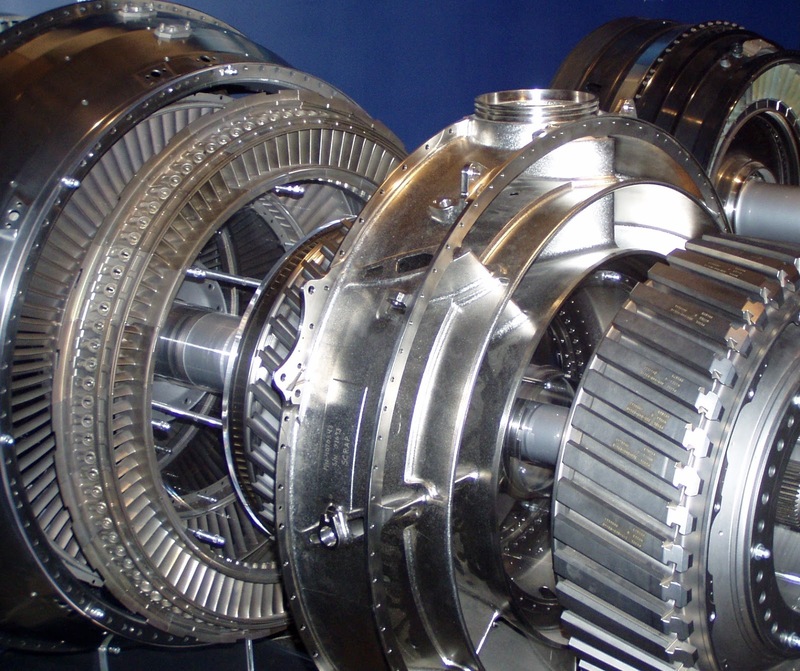 A regenerative turbine pump has an impeller with a comparatively larger number of vanes, also of a different shape. This shape imparts a circulatory movement of the liquid from the vanes to the casing, and back to the vanes. 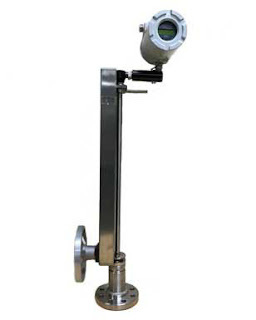 Each return to the vane section increases fluid velocity, which can be converted to increased pressure. As the impeller rotates, liquid enters, leaves, then re-enters the vane section many times. This process is called regeneration. The impact of this design is a pump that can deliver substantially greater pressure than a centrifugal pump with the same impeller diameter and rotational speed. A regenerative turbine pump is capable of pumping fluids with up to forty percent entrained gases without damage from cavitation or any performance loss. 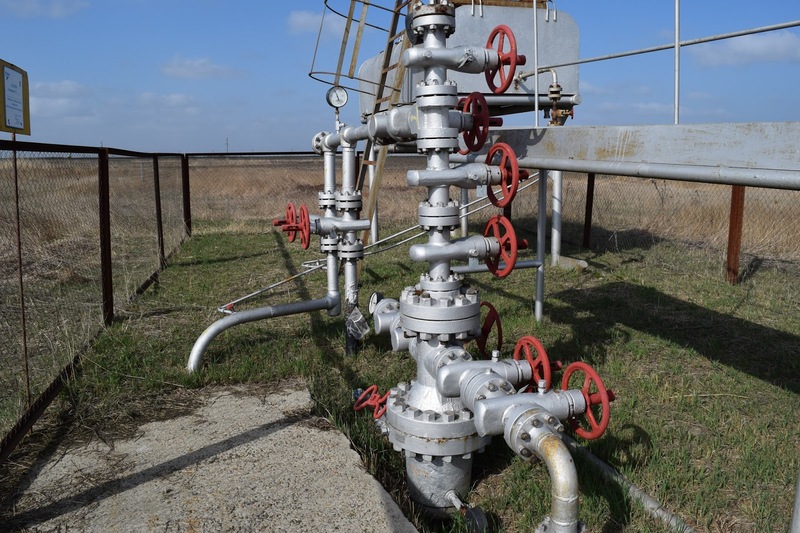 Fluid conditions with even low levels of entrained gases would likely produce substantial loss of performance in a centrifugal pump, evidenced as fluctuating discharge pressure and excessive wear and vibration. Where cavitation is a concern, the regenerative turbine pump holds the advantage over centrifugal. Applications with low flow and high head requirements will also be better serviced by a regenerative turbine pump. There is more to be learned. Some additional detail and explanation are provided in the document included below. Effective solutions are developed through a combining of your process knowledge and the application expertise of a product specialist. Reach out and share your fluid transfer challenges for the best solution. Heat, a well recognized energy component of countless industrial processes. Heat exchangers are employed to move or transfer heat between two media, and are available in a wide variety of designs and configurations. They are manufactured from materials and in forms to accommodate the specific performance requirements of each process, machine, or operation. 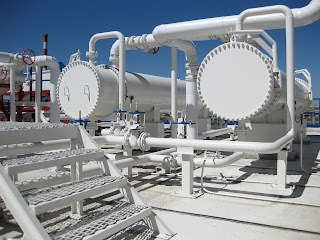 The shell and tube heat exchanger is one common type of this heat transfer device that can be found in many commercial buildings and industrial plants. The unit is comprised of a vessel, or shell, with an array of tubes contained within. One fluid will flood the shell, encompassing the tubes through which a second fluid passes. The contact between the fluid within the shell and the outer surface of the tubes facilitates the transfer of heat energy between the two media. 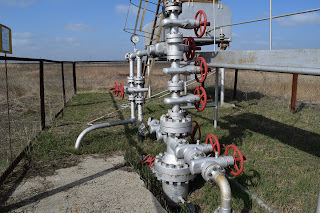 Applications for shell and tube units typically involve two liquids or one liquid and steam. They are not suitable for applications involving air streams. 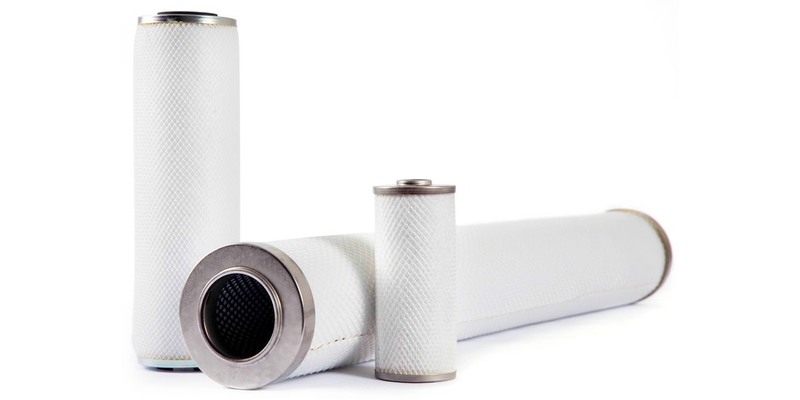 Eventually, all heat exchangers need either major overhaul or replacement. Tubes tend to deteriorate faster than the shell, so replacement of the tube bundle can breathe extra life into a heat exchanger. Original documentation provided with the unit, plus a physical inspection, should provide all the information needed to have a new tube bundle manufactured. Numerous sources are available for replacement tube bundles, with the original manufacturer being only one potential source. 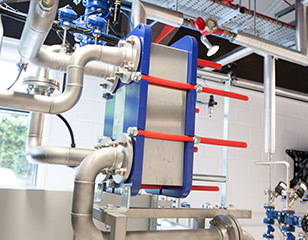 The replacing of a heat exchanger is also a good time to examine the performance delivered by the existing unit. Was it a limiting factor in the operation of the process? If so, perhaps this may be an opportunity to build in some headroom. Whatever the case, recognize that bringing in a product specialist with experience and knowledge will provide the beneficial leverage you need to get the job done right and finished on time. Delta Cooling Towers, globally recognized leader in the manufacture of corrosion resistant cooling towers, has added a new dimension to their product line. 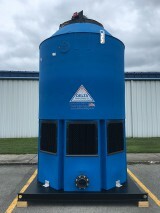 Cooling towers for industrial and commercial applications are now available with construction features and materials that significantly inhibit the growth of microorganisms in the tower fill and shell. Microbial growth has long been a concern of cooling tower operators. The environment within a tower, continuously wet and warm, provides ample opportunity for microbial propagation. The new anti-microbial cooling towers make use of HDPE resin that is fully compounded (not just on surface) with an anti-microbial agent to provide the corrosion protection for which Delta is known, along with resistance to biofilm growth. The fill in the tower also provides the same level of resistance to microorganism growth. The corrosion resistant materials used in the construction of Delta towers allows the use of more aggressive chemical treatment than would be recommended with metal cooling towers. The new Delta Cooling Towers have some distinct advantages for health and safety, as well as extended operating lifetime. 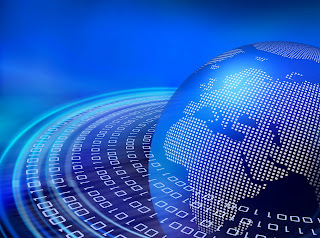 Reach out to a product application specialist. 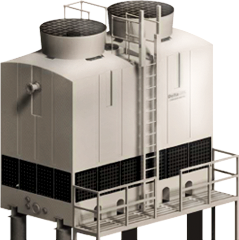 Get all the details on the new anti-microbial cooling towers and share your HVAC and industrial cooling challenges to get solutions. Unless you are located in the northern or southern polar regions, churning away on the roof of the building in which you may work, or mounted on a pad adjacent to it, is likely an important unit of equipment. It is essential to climate control in the building, and possibly an integral heat rejection component for an industrial process. Yes, I am talking about cooling towers. While hardly glamorous, without their successful operation, much of your operation will grind to a halt. There is substantial cost involved in the operation of a cooling tower, including energy, water, treatment chemicals, and more. Corrosion and the accumulation of fouling material can measurably reduce overall cooling efficiency. Even modest accumulation can slash energy efficiency by 5%, increasing operating costs in a marked way. Keeping a cooling tower operating near its design capacity requires a commitment to a regular maintenance and inspection schedule. When deficiencies are found, they should be corrected within a reasonably short time frame. Water treatment, to improve performance or reduce maintenance burden, can sometimes be overly aggressive and impart some negative side effects to the equipment. Plastic cooling towers provide a high level of resistance to even the most aggressive water treatment chemicals. Cooling towers fabricated from plastics can carry warranties extending to 20 years. Water cooling towers are an important operational component of your infrastructure, as well as a significant continuing cost center. They should be cared for as an important appliance. Avoid choosing a "Run to failure" maintenance program. There is much to consider when adding or replacing a cooling tower. Share your project requirements and challenges with an application specialist. 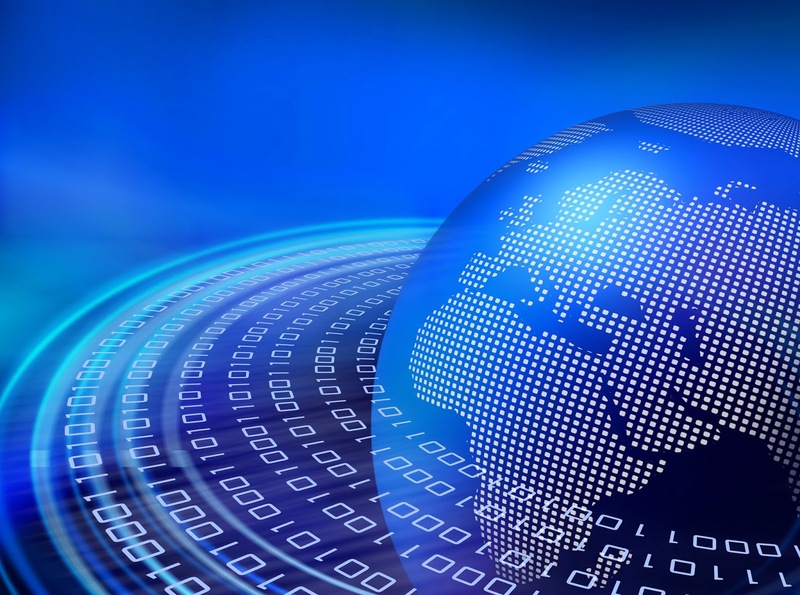 Combining your process and operational expertise with their product application knowledge will produce an effective solution. There are many applications for clean steam throughout the industrial processing, food and beverage, pharmaceutical, institutional, electronics, and healthcare fields. Clean steam is produced by a secondary generator using a controlled feedwater source free of contaminates that may be detrimental to the process or activity where the final steam product is used. An example, applicable in many areas, is humidification of supply air in a plant, commercial, or institutional building. 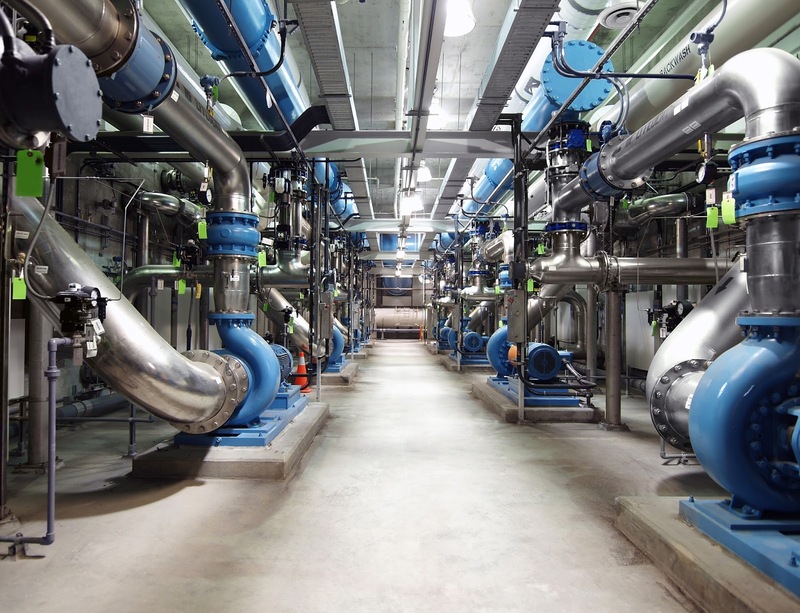 In some humidification designs, steam is injected or dispersed directly into the air flowing through a duct delivering supply air to occupied spaces. The steam, absorbed by the supply air and increasing its moisture content, becomes part of the atmosphere in the human occupied space. Carryover of commercial boiler feedwater chemicals or other potential contaminates will adversely impact the air quality. 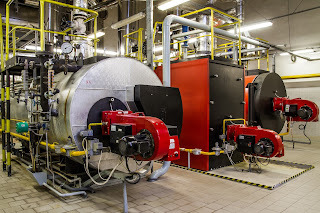 A secondary clean steam generator, heated with steam from the central plant boiler and utilizing properly treated or purified feedwater, delivers steam to the humidification system free of unwanted substances. The application of a familiar commercial boiler as a secondary generator is generally not a solution to the production of clean steam. In most instances of clean steam generation, the feedwater is treated and purified to a condition that makes it aggressive to the range of steel types used in the fabrication of boilers intended for common industrial use. Clean steam generators need fabrication from stainless steel or other metals that can withstand the corrosive effects of purified water. 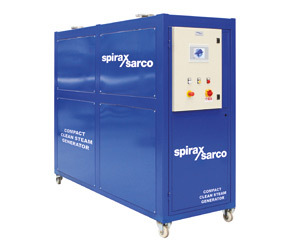 Spirax Sarco, known globally for their expertise in steam specialties, provides a packaged answer to the need for clean steam. The company's CSM-C 600 Compact Clean Steam Generator includes everything needed to produce clean steam, once utilities are connected. This complete solution simplifies the task of upgrading an existing process to utilize clean steam or provide new capacity. A technical data sheet for the unit is provided below. For more information or application assistance, reach out to a product specialist and share your process steam challenges. The best solutions come from combining your process knowledge with their product application expertise. 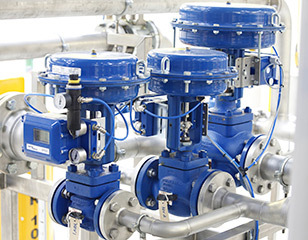 Industrial process control applications, by their very scale and nature in financial, operational, and safety terms, call for rugged and well performing devices and equipment. 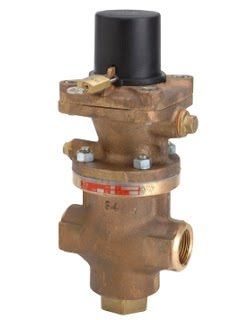 In the area of temperature and pressure related control, switches are often employed to achieve or respond to an enormous range of possible conditions. 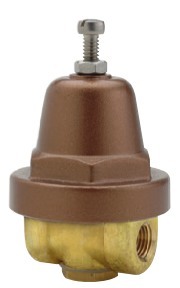 Temperature and pressure switch reliability is especially critical in applications located within hazardous zones or locations. Custom Control Sensors (CCS) manufactures pressure and temperature switches for the most demanding applications in hazardous environments. 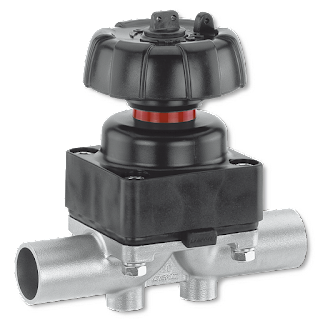 Products are designed to provide high cycle life through the use of a Belleville spring to reduce mechanical wear on the switch element. 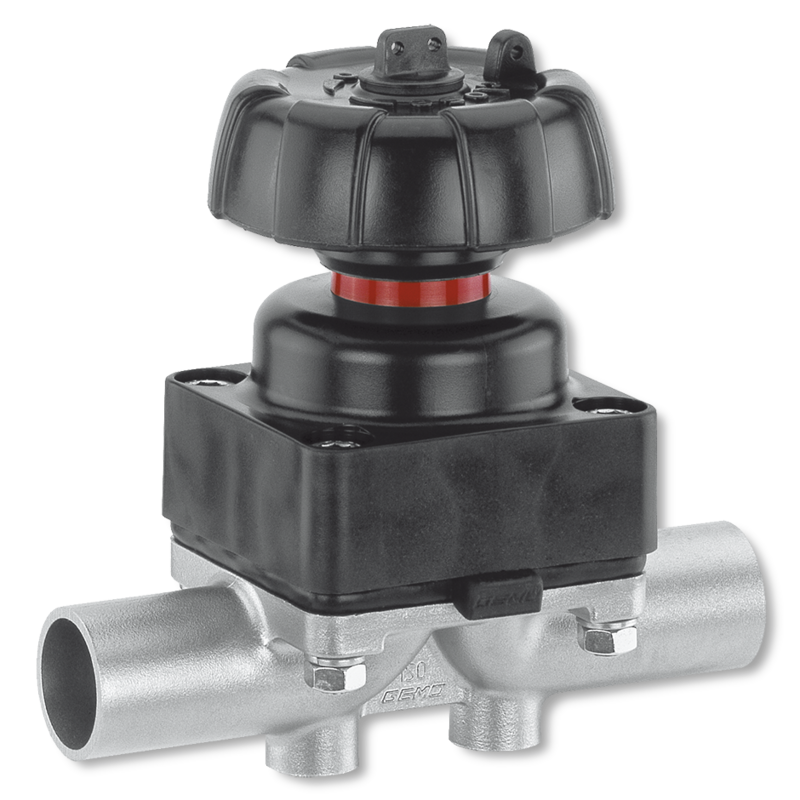 The switches have no moving parts, other than the actuating mechanism which has a limited movement of 0.01 inch. Consider your temperature and pressure related applications and share your challenges with a product application specialist for the best solutions.